Select File/Folders to edit list using Add/Remove buttons. Open File/Folders to view items in the list with Open buttons. 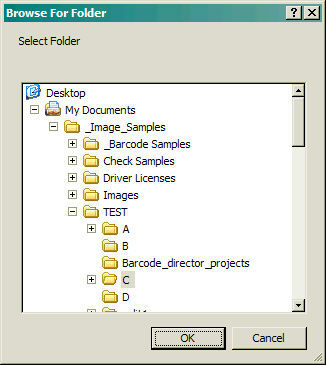 Click the Add Files button to select files one a time using the windows dialog box. Repeat for each desired file. Click the Add Folder button to select one folder at a time, and repeat for each desired folder. When done with all selection, click OK to exit. Click Open File button to view select file. 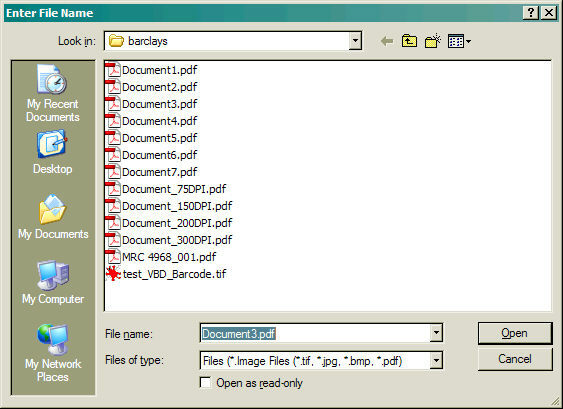 Click Open Folder button to view folder containing select file.